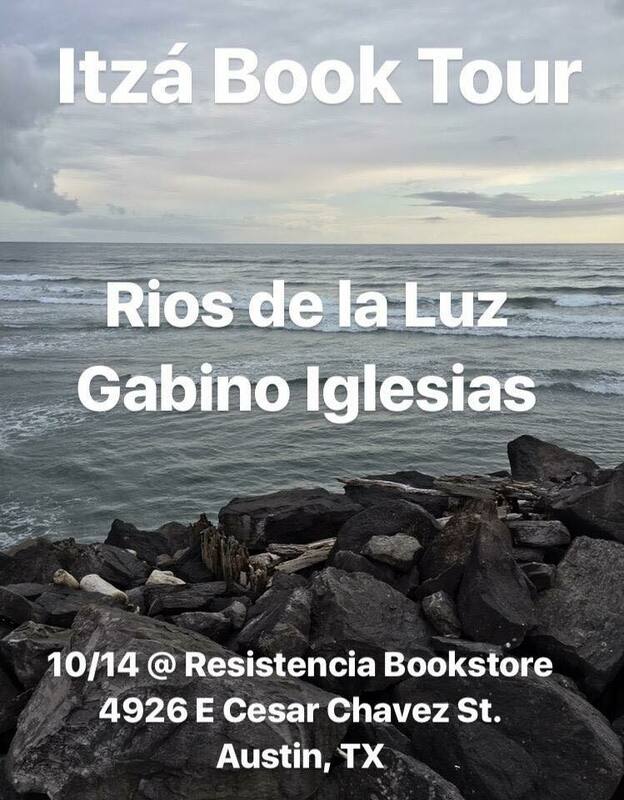 ITZÁ, the first novella from author Rios de la Luz, is about a family of water witches. It’s about creating new mythologies and using the magic passed down from ancestors to heal. Rios de la Luz is a Queer Xicana/Chapina, Sci-Fi loving writer. She is the author of the short story collection, The Pulse between Dimensions and The Desert (Ladybox Books 2015). Her work has appeared in Vol. 1 Brooklyn, The Fem Lit Magazine, Entropy, Luna Luna Magazine, Corporeal Clamor, and St. Sucia.